2019 Michael's House Designer Bag Bingo............... SOLD OUT! 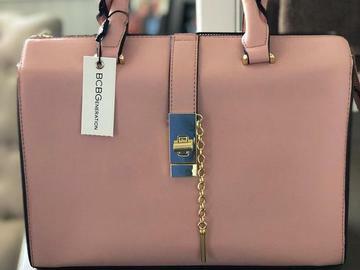 Designer Bag Bingo is back!!! Gather your friends, family, neighbors and co-workers for a fun night out! Play Bingo, win a designer bag and support a great cause! Raffle items, 50/50 drawing and more! Seats limited...order early! *The purchase of a table of 6 will allow your table/seats to be reserved. Purchase tickets here online or call Michael's House at (937) 641-5670.